Money and things have value only inasmuch as we use them to help us become the-best-version-of-ourselves and to help other people realize their full potential. 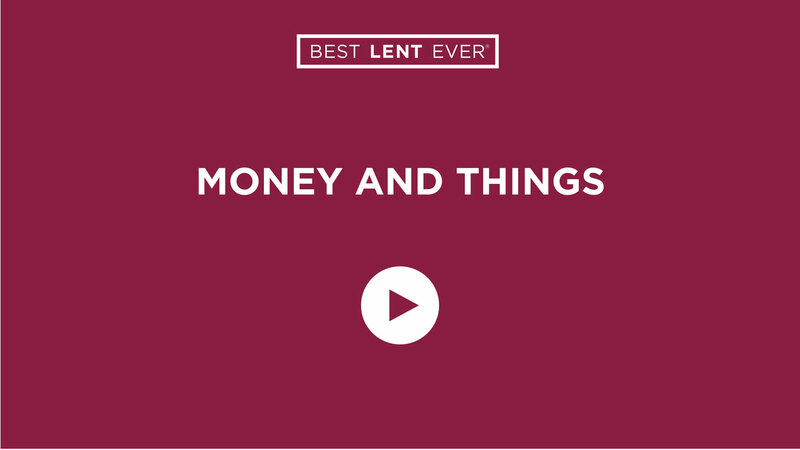 Take an honest look at your relationship with money and things. Discuss with someone close to you how you can simplify. If you’re reading Perfectly Yourself, read pages 155–163 (paperback version) or pages 161–169 (hardcover version).